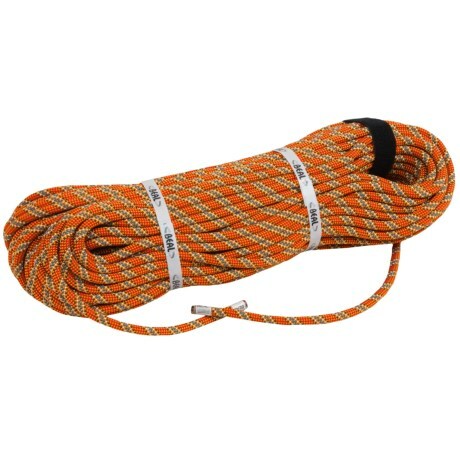 Amp up your climbing finesse by projecting harder grades and relying on Beal's Booster III Classic Rope to save you when you flail. With a 9. 7mm diameter, the Booster brings the lightweight, supple handling that intermediate to advanced climbers look for. A low impact force and increased UI fall rating help you stay on your projects, fall after fall. Your browser isn't supported for displaying eBay items. 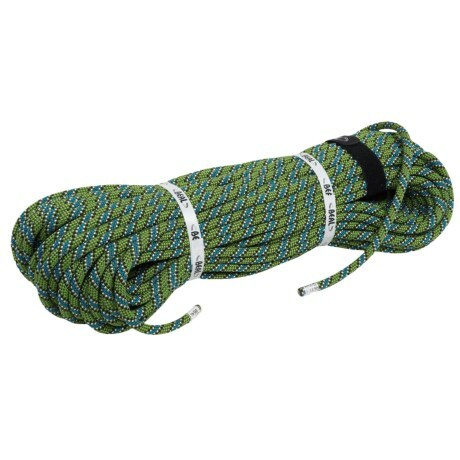 Go to eBay to search for Beal Booster III Classic Rope 97mm.